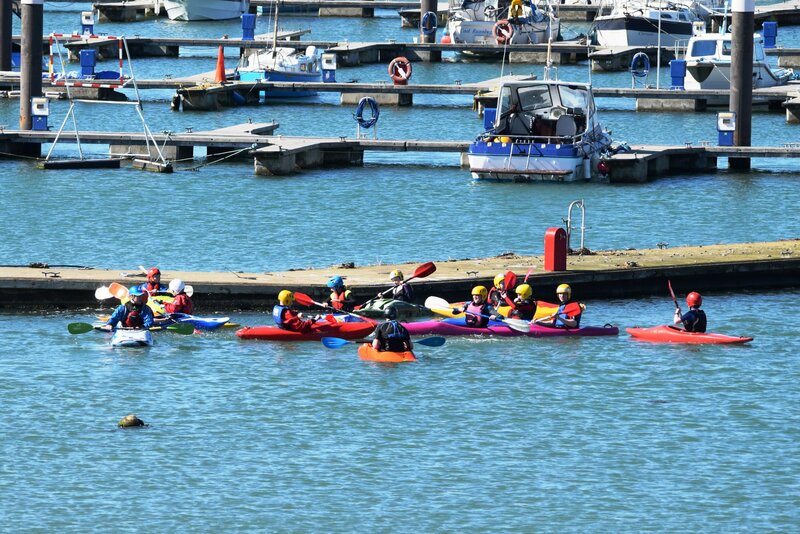 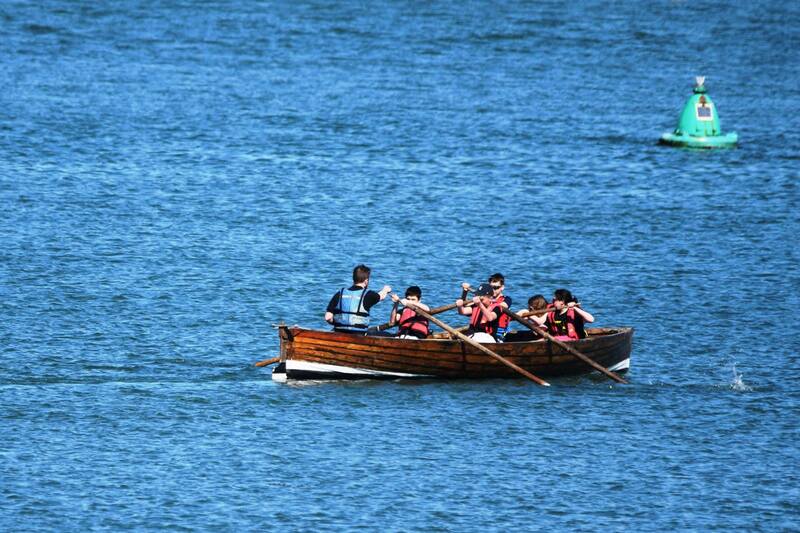 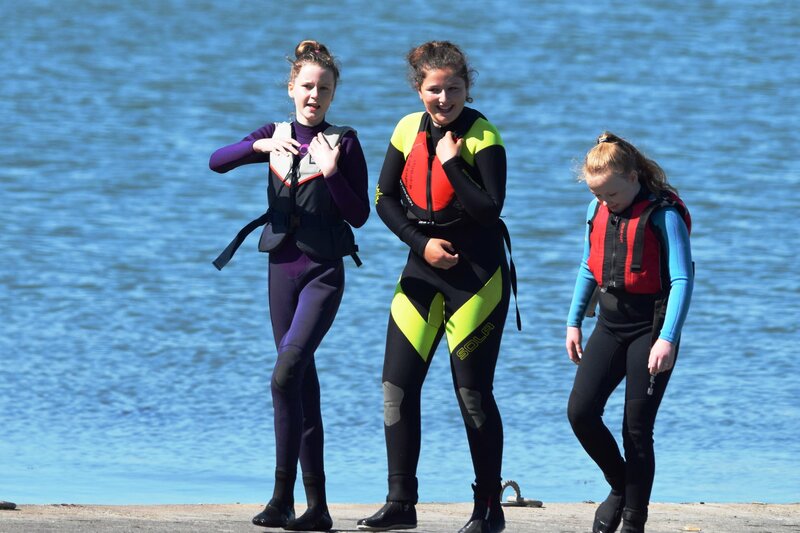 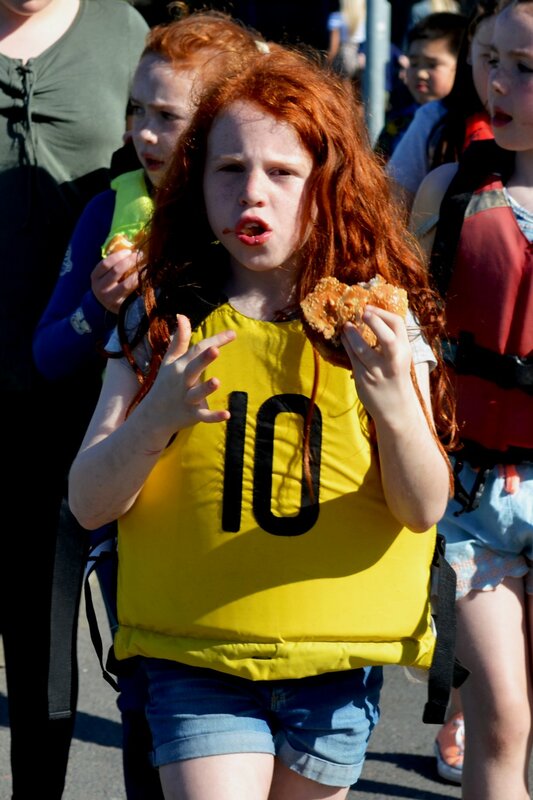 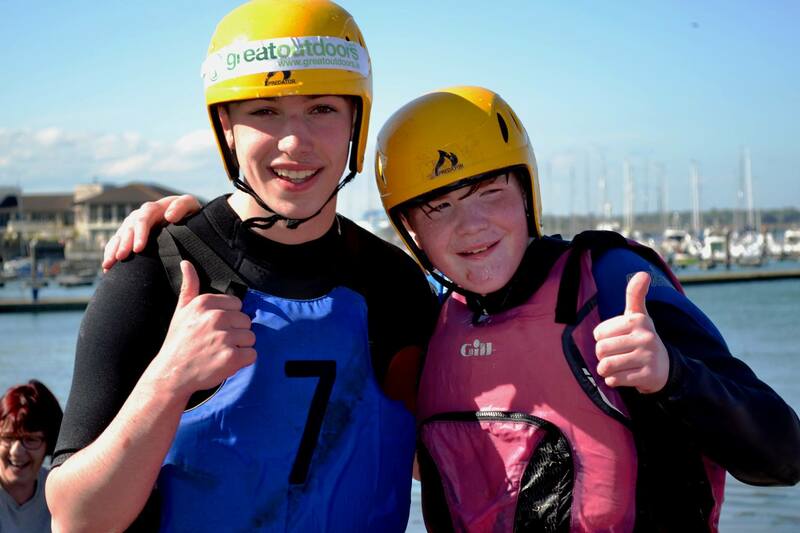 What a fantastic day we had by the water, on the water and in the water at our annual Launch Day ceremony. 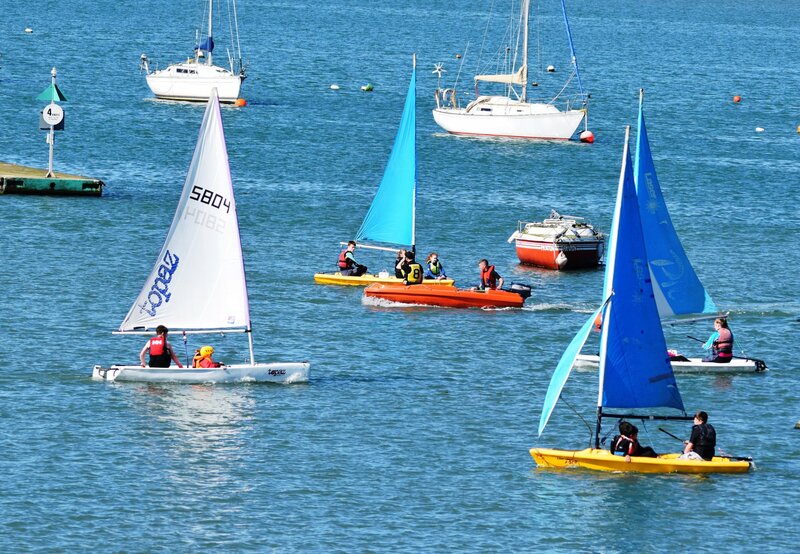 The official start of the boating season. 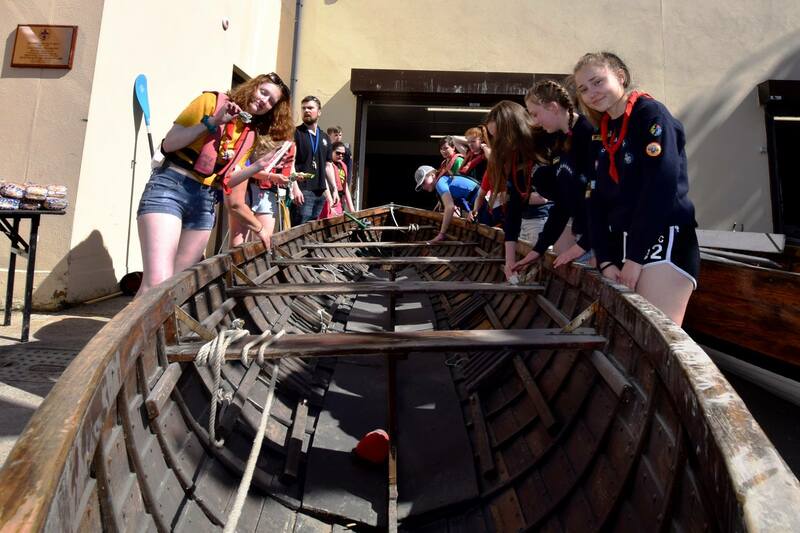 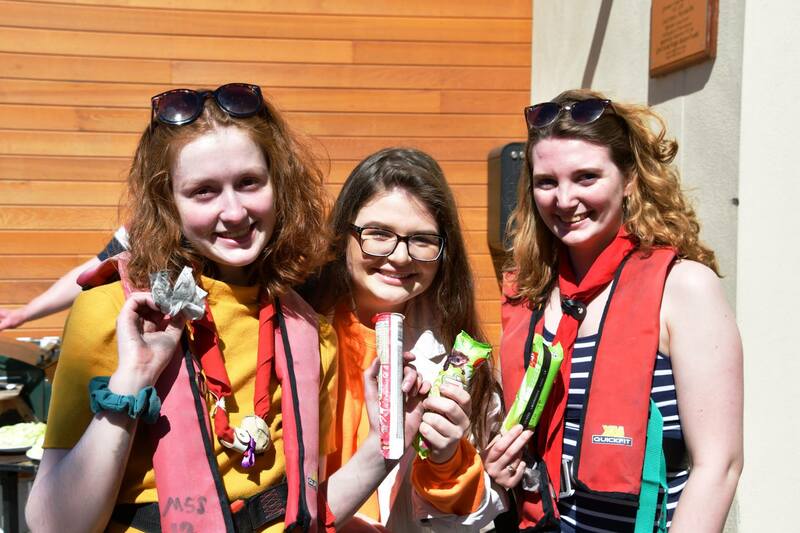 Over the last few weeks Scouts carried out maintenance and minor repairs on the boats learning how they are put together and taking responsibility for completing tasks in order to make each craft safe and seaworthy. 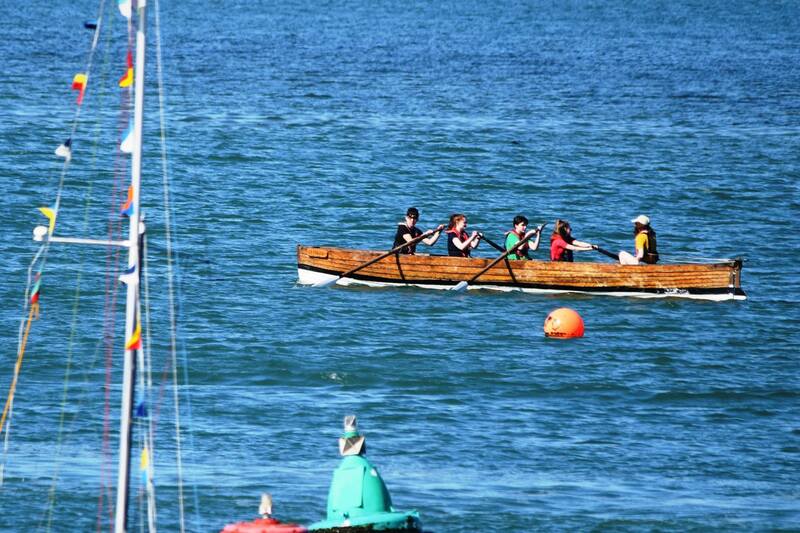 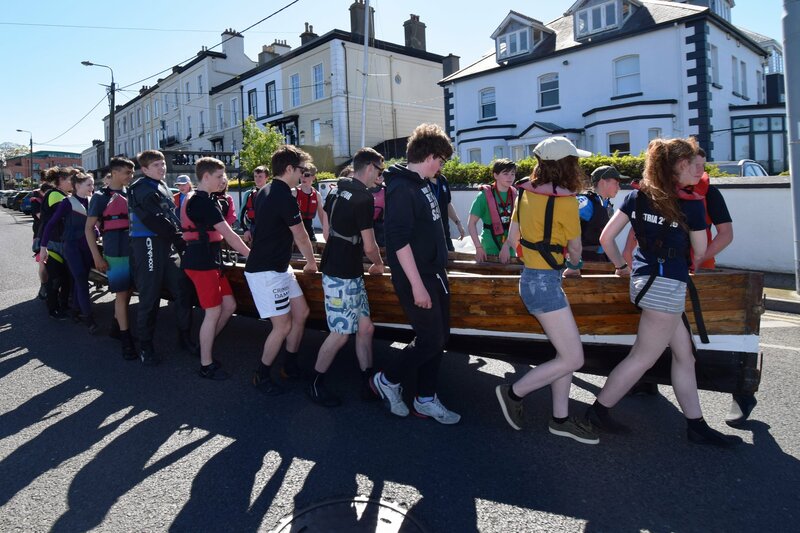 With the incoming tide on the Bank Holiday weekend the fruit of all this hardwork could be seen as all boats were put afloat with a huge cheer from the onlookers and supporters. 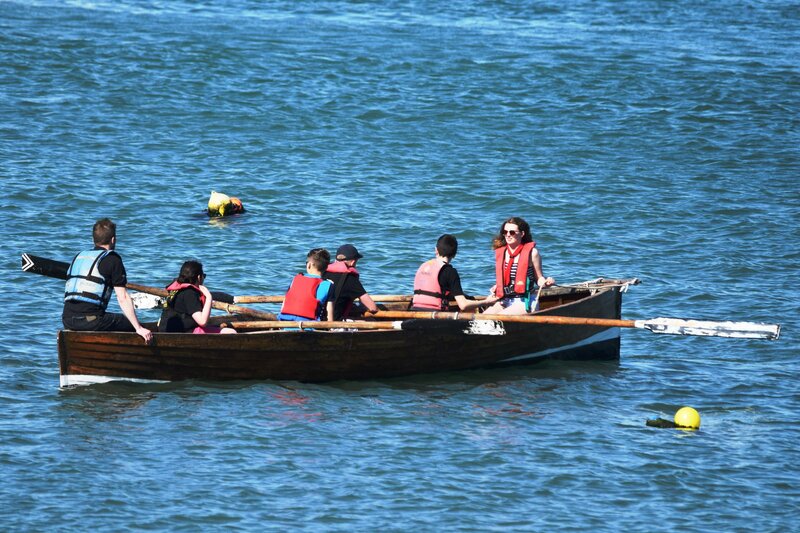 In true seafarers tradition the oars were tossed and the local clergy commenced the blessing of the boats. 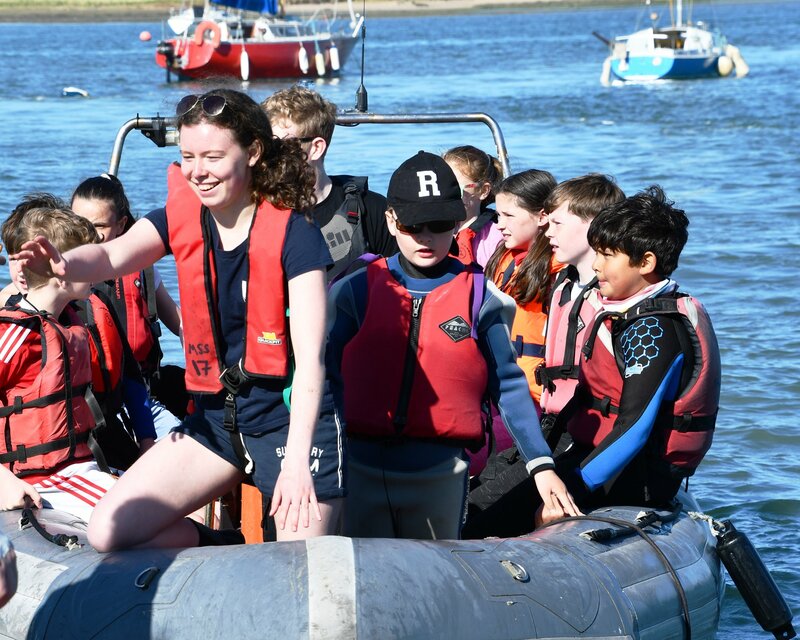 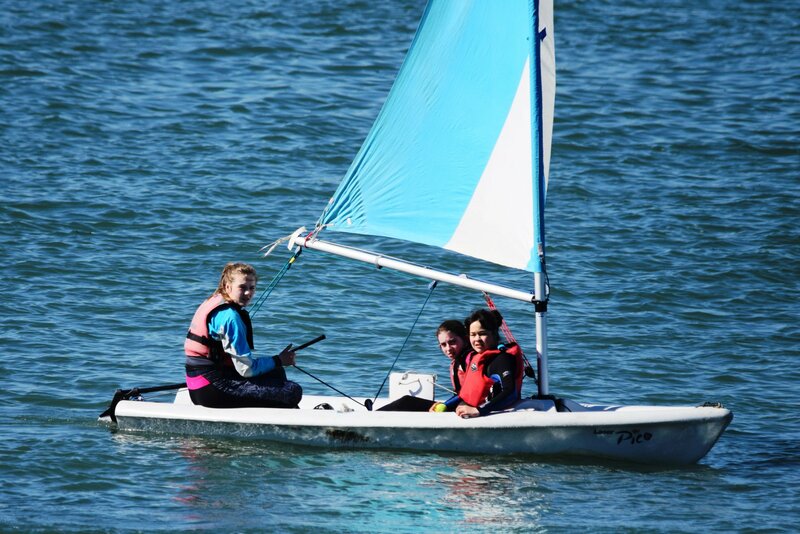 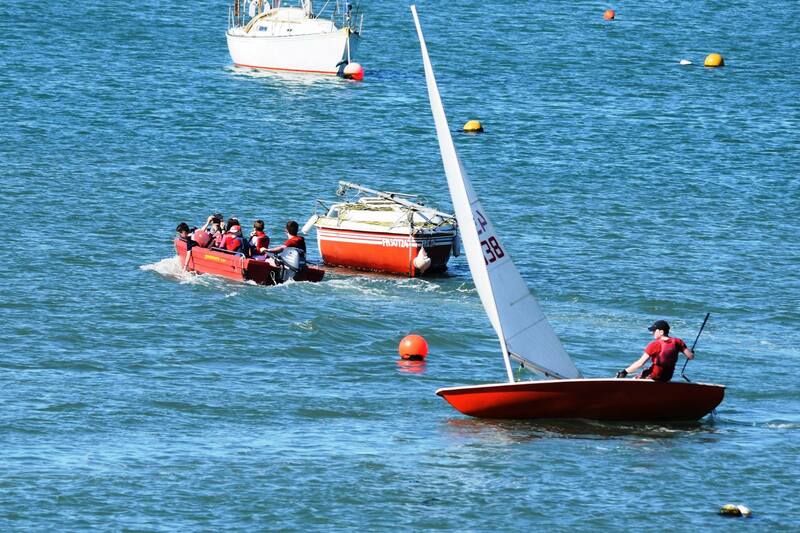 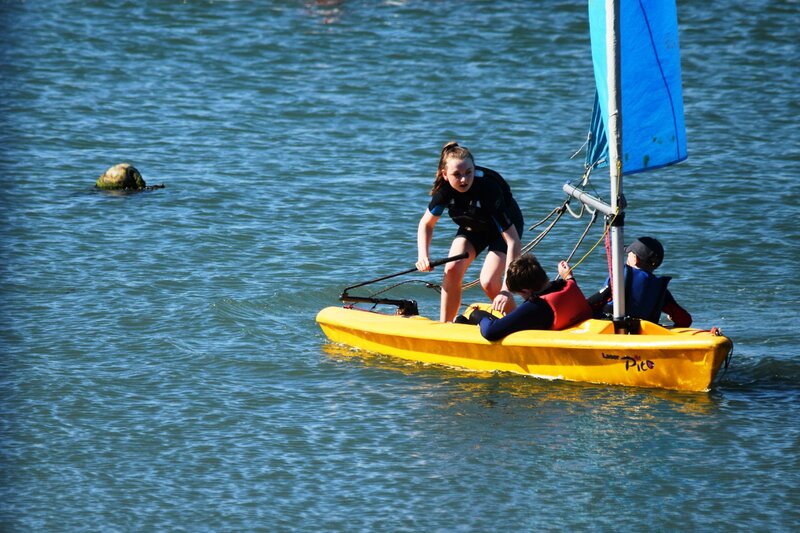 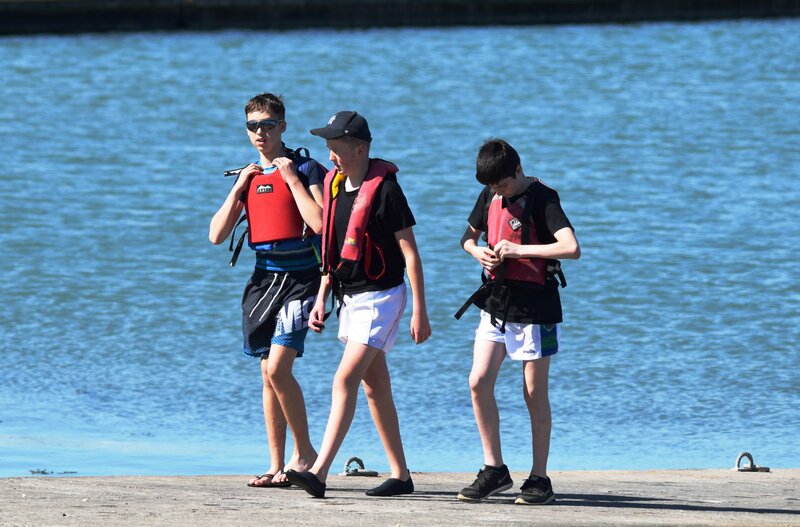 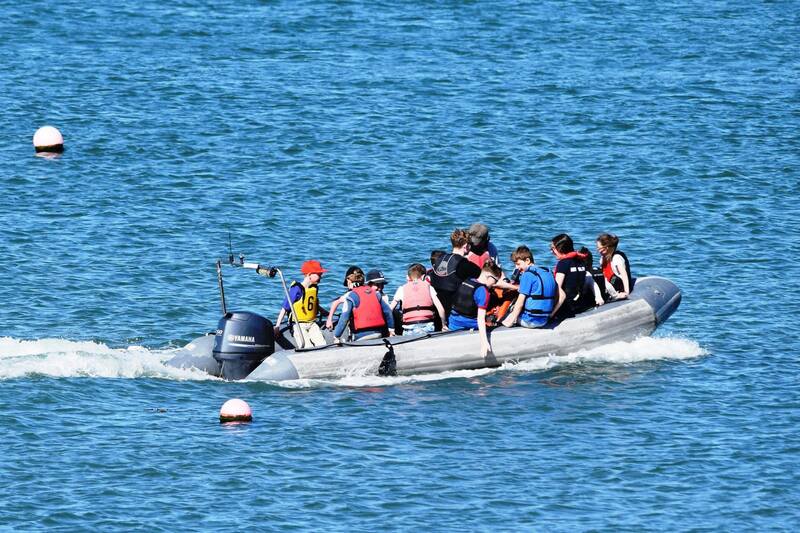 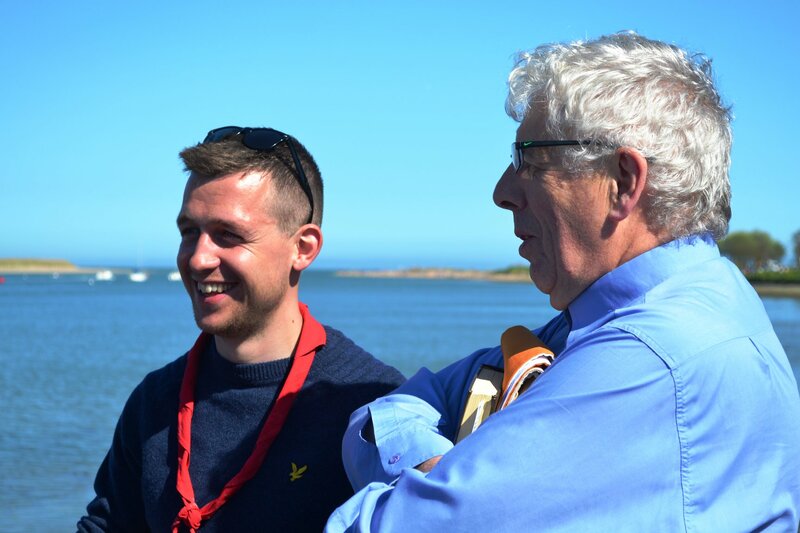 The Scouts took it in turns to give the junior sections some great spins on the power and sailing boats while everyone onshore enjoyed themselves to the BBQ and icecream! 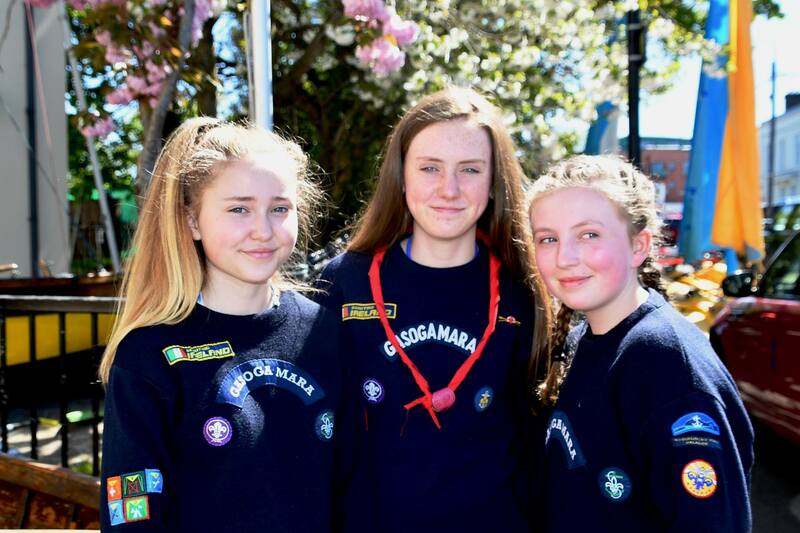 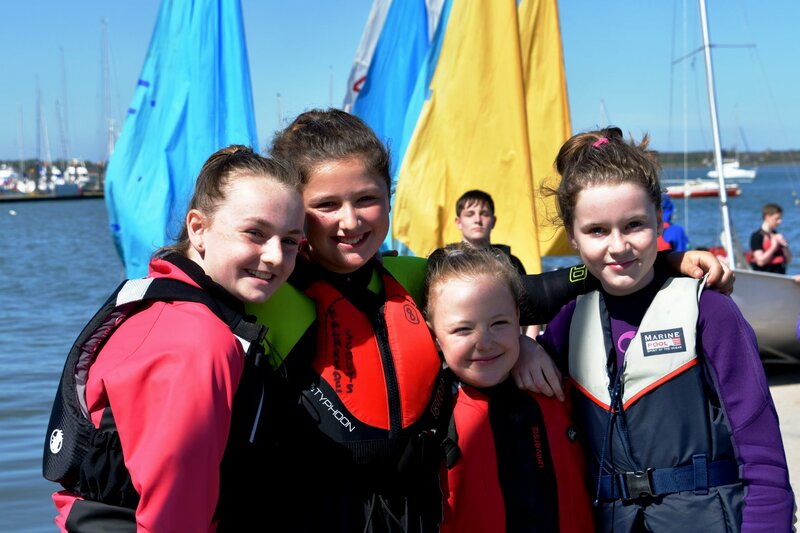 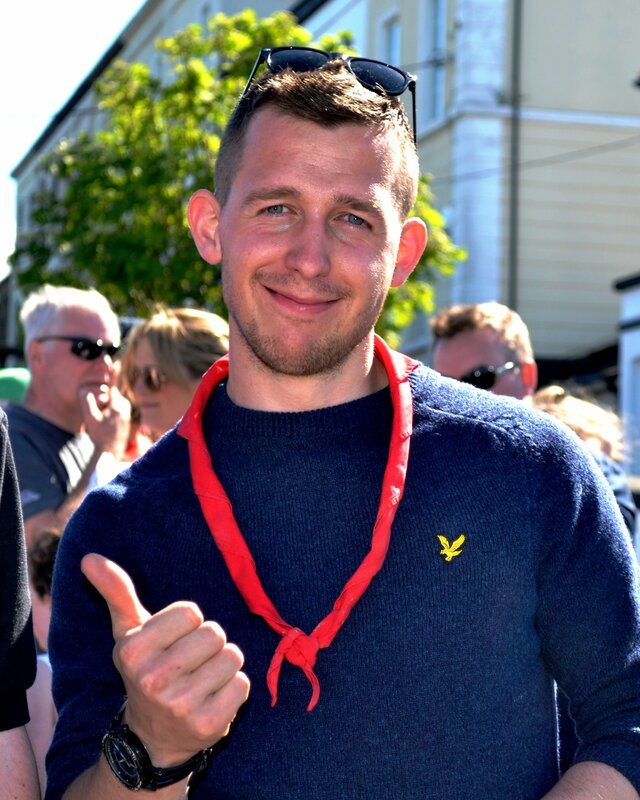 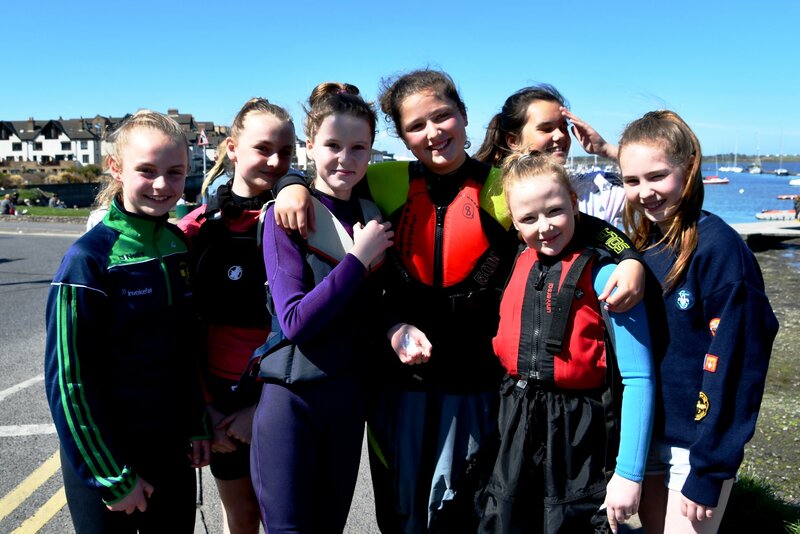 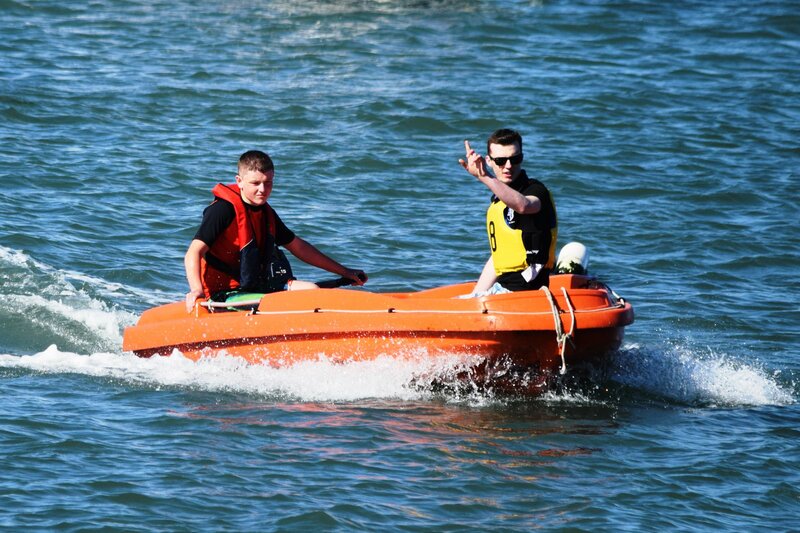 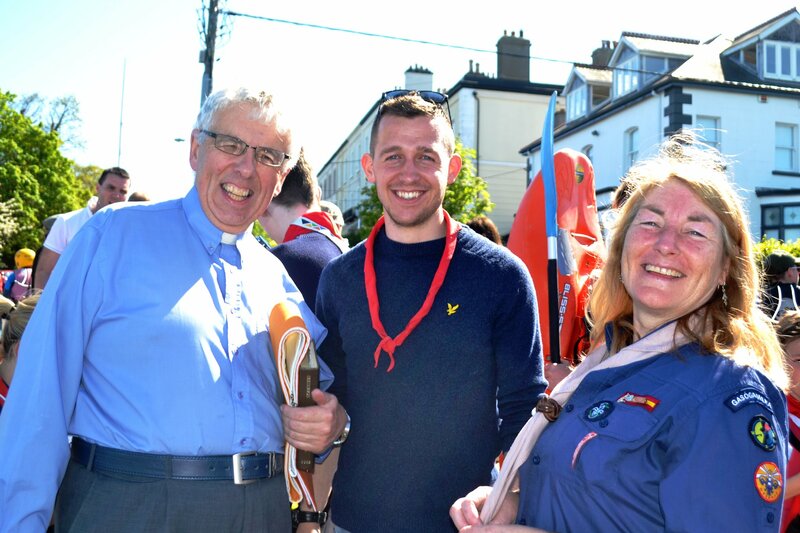 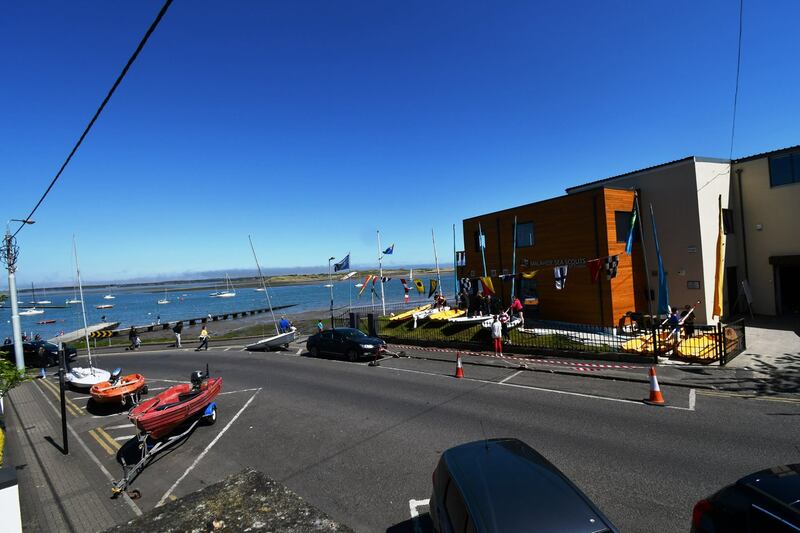 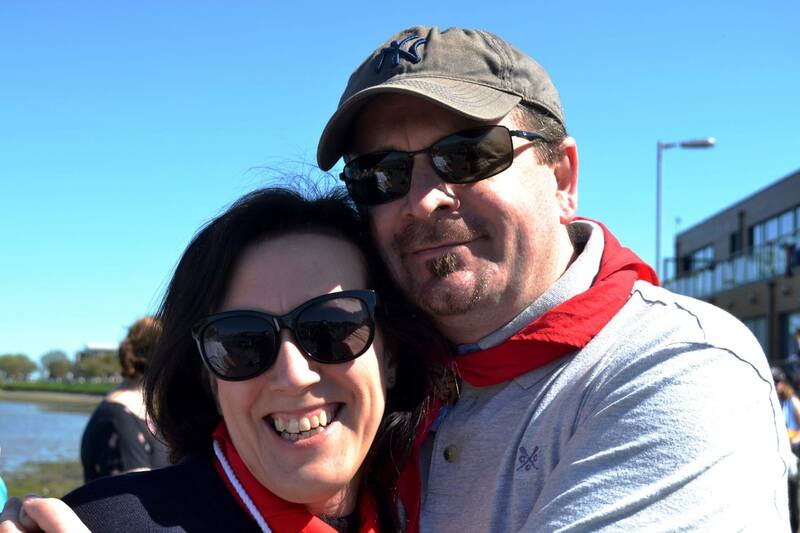 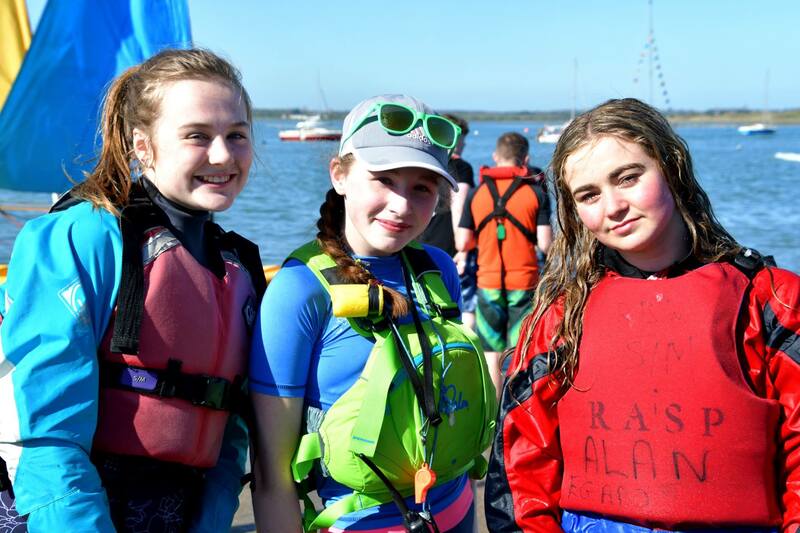 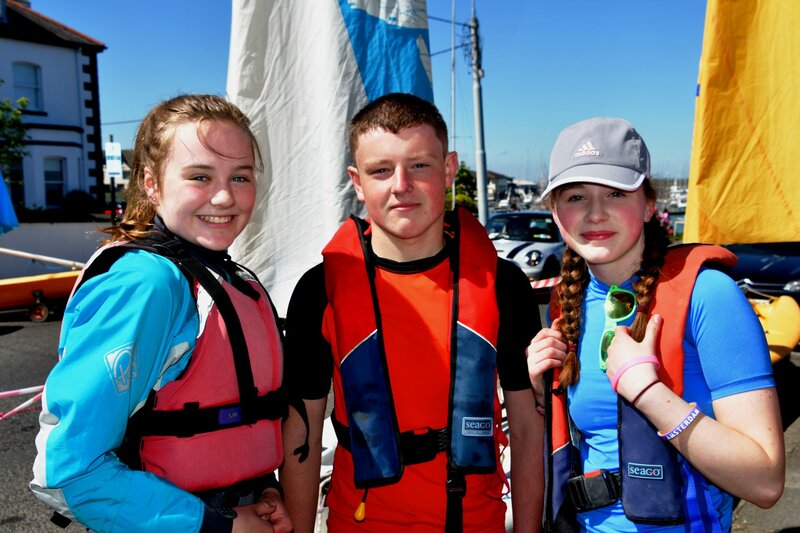 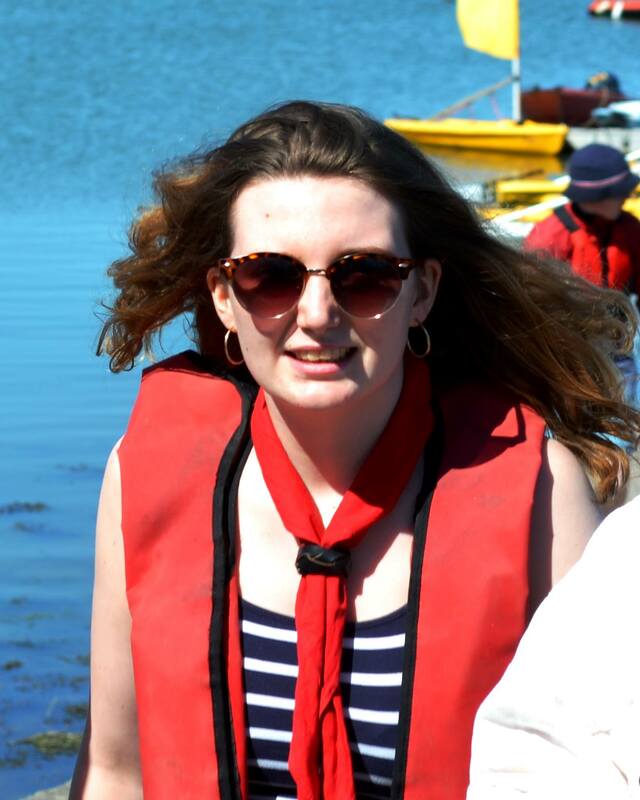 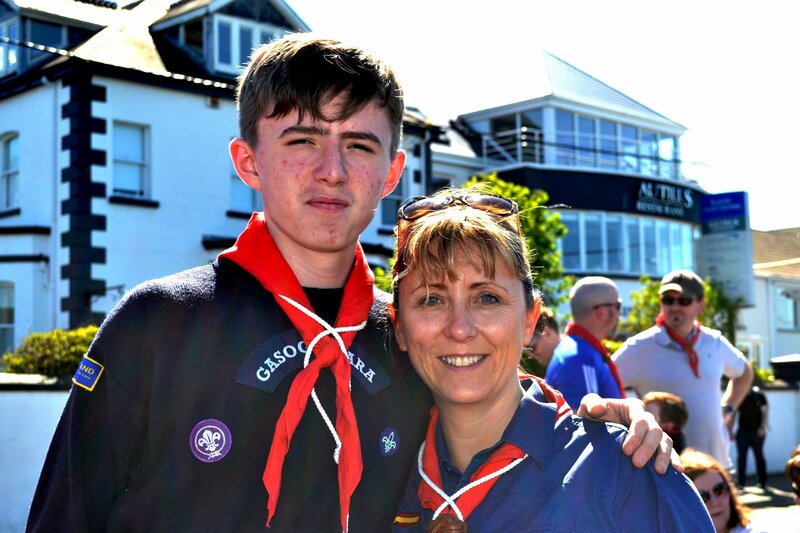 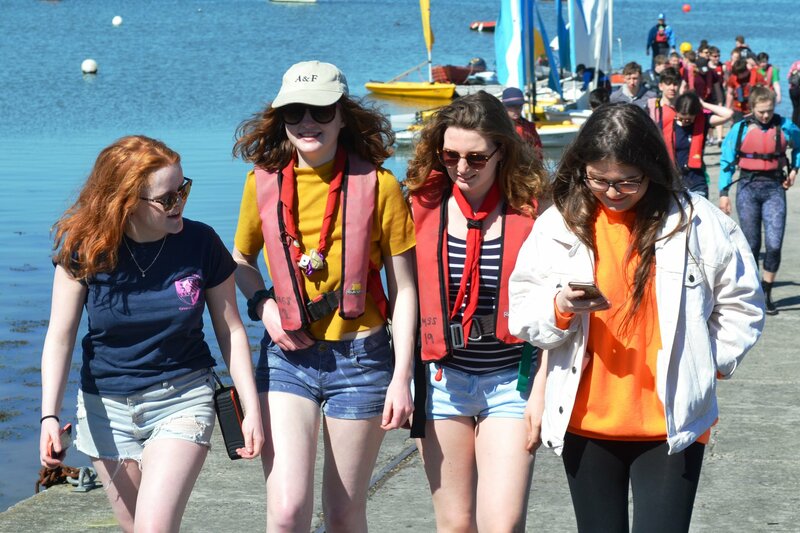 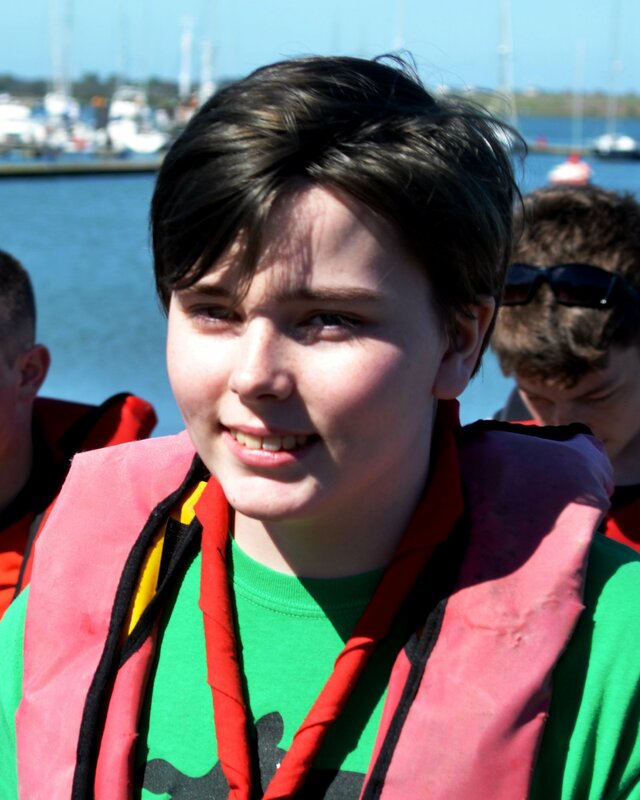 Big thank you to our friends in the Coastguard who spun over in their RIB ‘Sean A Dunne’ – a lovely tribute to one of our former Malahide Sea Scouters who passed away. 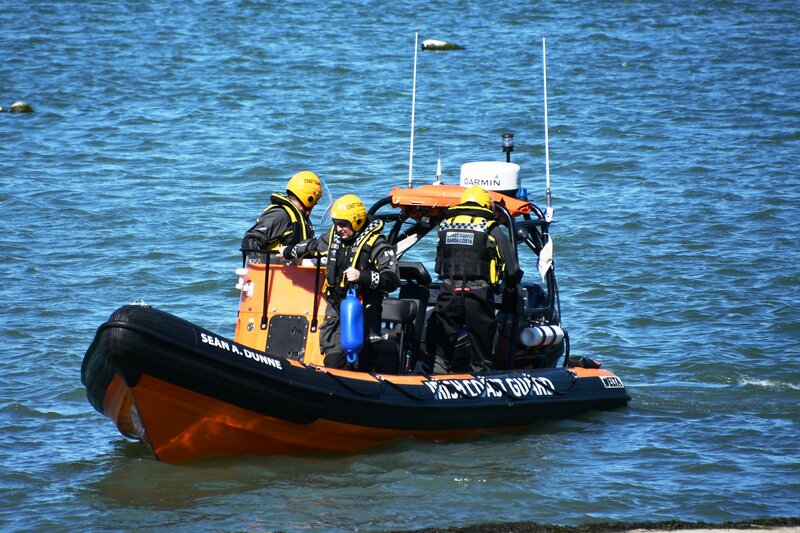 R116 also gave us a flyover which was another treat and a reassuring sight to all those heading out to sea over the coming months. 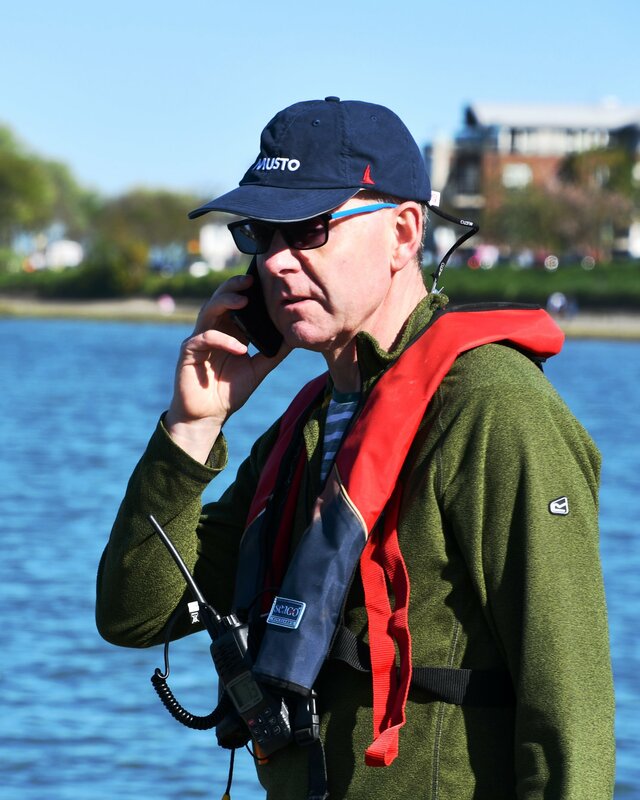 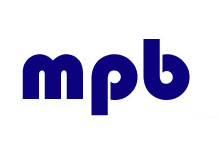 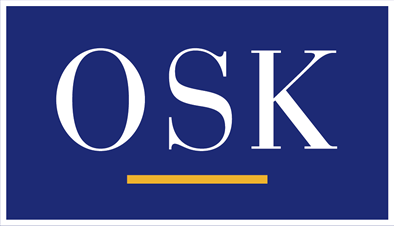 Exciting year ahead as we launch our largest and most diverse fleet to-date under the watchful eye of the Boatmaster. 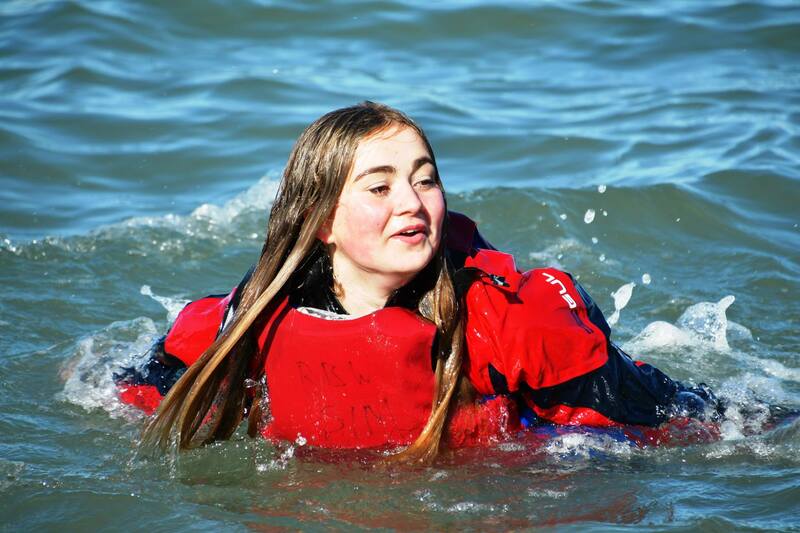 There is something magic in the waters here and never a better time to find that sense of adventure and explore the best playground in the World! 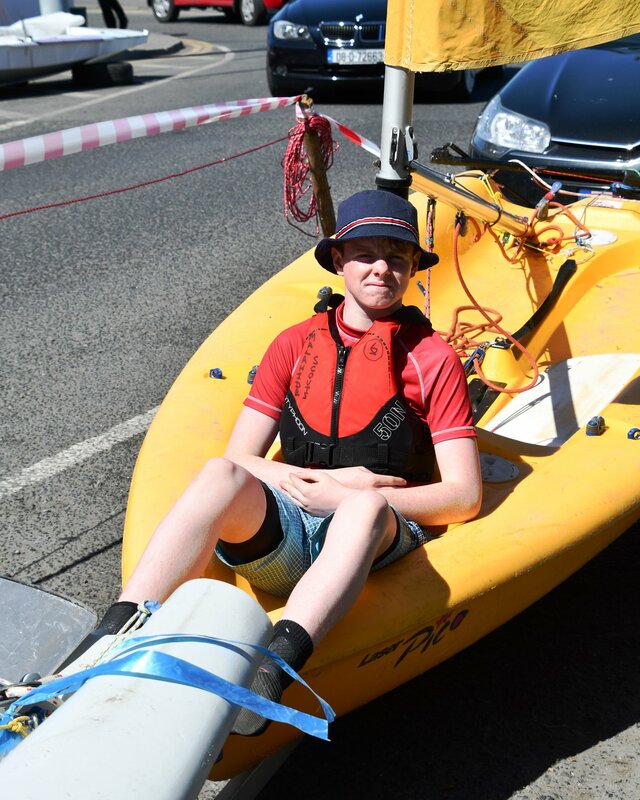 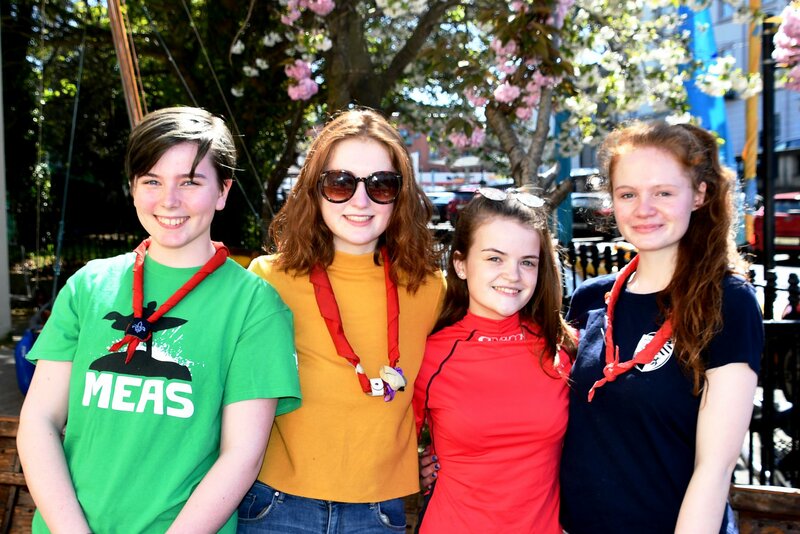 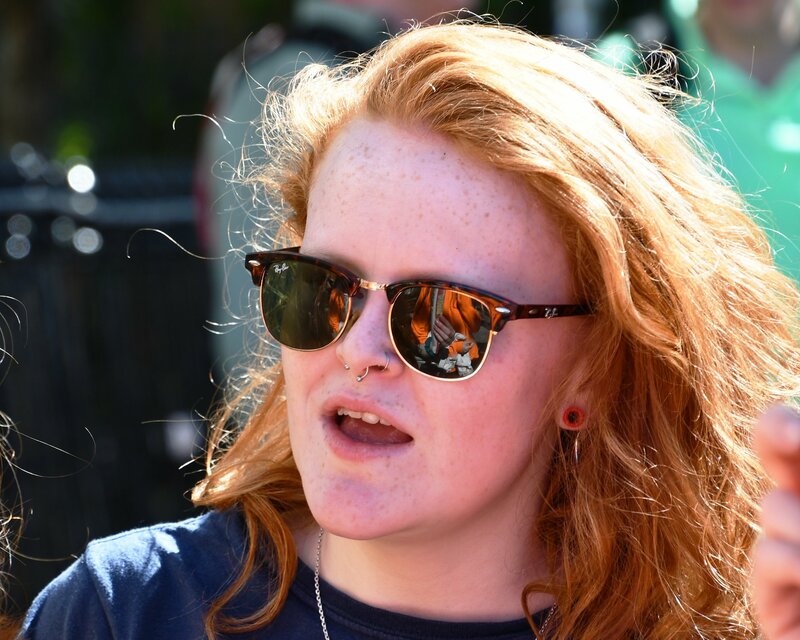 Well done to all the crews involved in the maintenence programme and special thanks to Venture Scouts Shane, Euan, Hannah and Theo for putting together a super day! 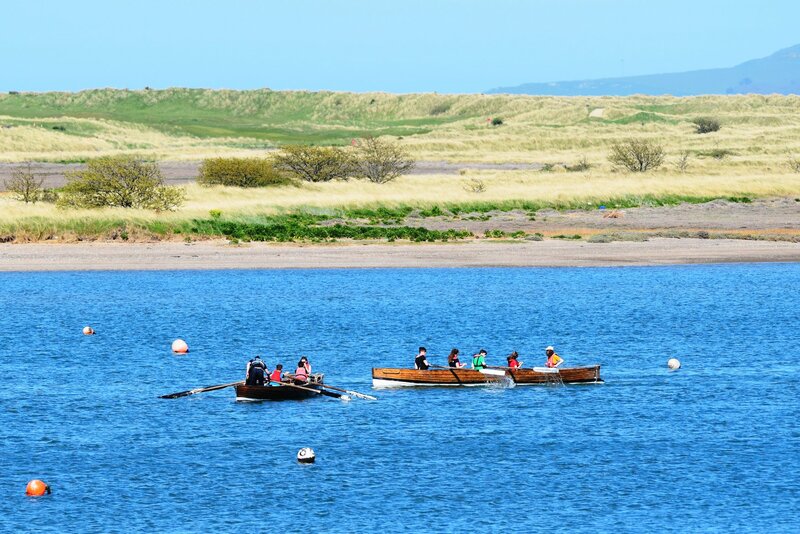 Best wishes and safe boating to all for the season ahead.